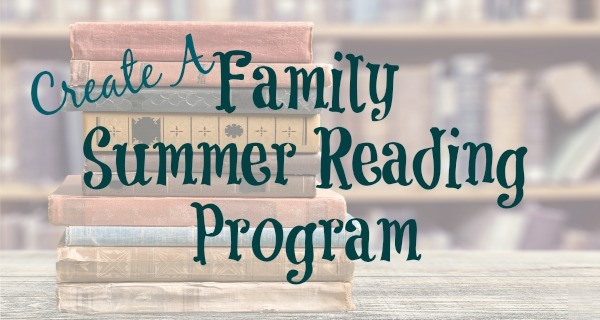 This summer, get the whole family involved in a family summer reading program. Create memories, share great books, and instill the love of reading! Summer reading programs are just a given for many families. I grew up doing them through our town’s library, as did many of my friends. I loved going to the library each week to return the books I had read and pick up new ones.The library had that book smell I loved, and it was air conditioned. I mean it was cold…and wonderful. We hardly ever turned on our air conditioning at home, so getting a little break from the heat and humidity of a Midwest summer was heavenly. I’m not sure if it was the books or the air conditioning that kept me coming back, but whatever it was it caused me to read a lot of books growing up. My friends read a lot, too. We recorded all our summer reading and, if we made our goal, we got to attend a party at the library at the end of the summer. There was a book reading, sometimes a movie, snacks, and a small prize of some kind. I loved it. Now, we live in a community with many reading programs to choose from. Whether it’s at the local library, a bookstore, or a grocery store, the programs are all great and all have parties and prizes at the end for those who have met their reading goals. The problem is that my kids aren’t really motivated by parties and prizes anymore. They are growing up. But, I want my kids to read this summer! How can I make it fun for them? We’ll still keep track of what we’ve read, but instead of attending a huge party with mostly strangers when reaching our goal, I’m planning on a prize that will motivate everyone – a family road trip! We’ve set a 6 week period of time in which each of us has to read 20 minutes per day for at least 5 of 7 days each week. Books, magazines, newspapers, and articles online all qualify as reading material. We’ll record each person’s reading time on our calendar. My son has already asked if shared reading counts. Absolutely! Our kids still love to listen to book being read to them. We each read a few pages and then pass the book to the next person. It’s great for those hot summer afternoons or car trips to the grandparents’. When we reach our goal, we’ll take a road trip to the St. Louis area to visit the St. Louis Zoo, the Science Center, and maybe a Cardinal game. That way, we’ll have something for everyone! The pressure is on now. We all love road trips, but if one of us doesn’t make the goal, we won’t go. This is going to be serious business. What about you? 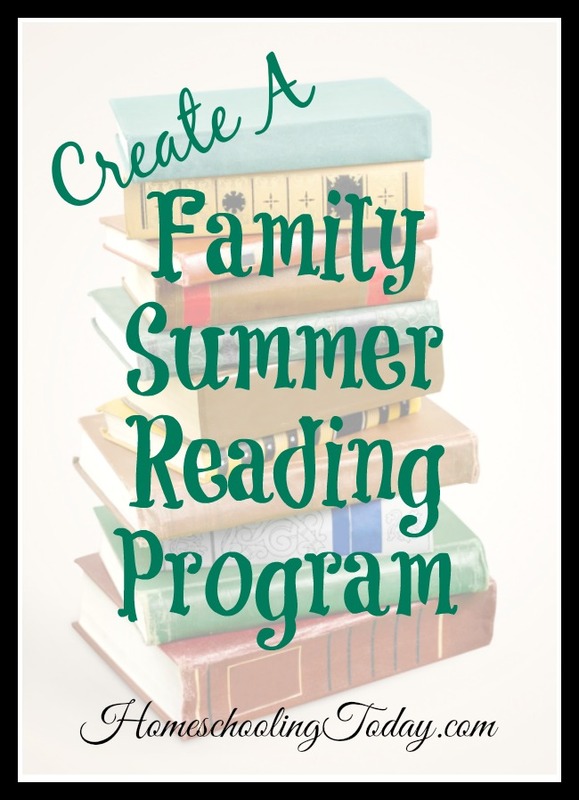 Do your kids participate in a summer reading program?